Dorothy 'Dolley' Madison (1772 - 1847), wife of James Madison, the 4th President of the United States of America. Rosalynn Carter, wife of Jimmy Carter, the 39th President of the United States. Nancy Reagan, the wife of Ronald Reagan, the 40th President of the United States. 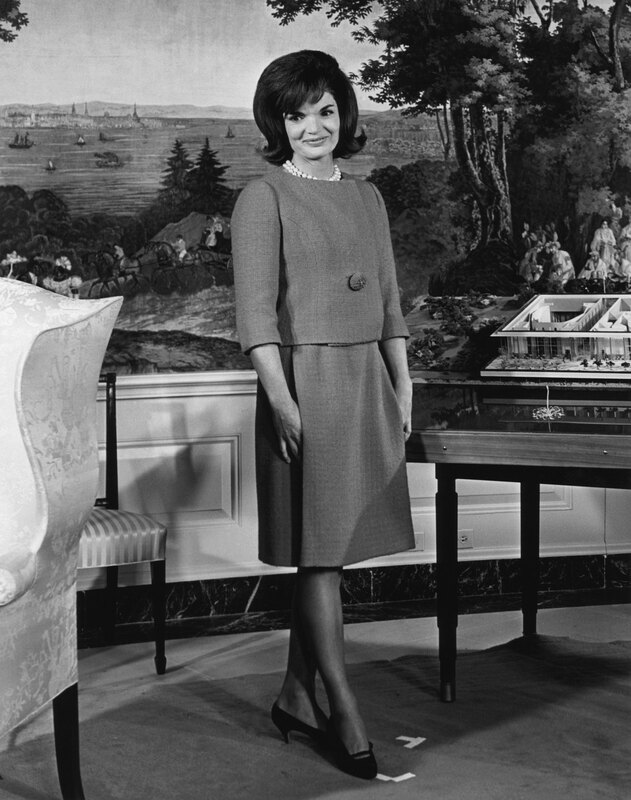 Jacqueline Kennedy, wife of John F. Kennedy, the 35th President of the United States. Hillary Clinton, wife of Bill Clinton, the 42nd President of the United States. Laura Bush, wife of George W. Bush, the 43rd President of the United States. Michelle Obama, wife of Barack Obama, the 44th President of the United States. It goes without saying that behind every good President stands an amazing first lady. In honor of Election Day, we took a look back at our favorite first ladies! From the unique to the unforgettable, these strong, intelligent women have left their mark on history.